About 1,200 union Kroger workers in the Ohio Valley rejected the company’s most recent contract Saturday as its members also authorized another strike if the two sides can’t reach a deal. Members of the United Food and Commercial Workers Union Local 1776 KS opposed the contract by a 3-to-1 margin, said Tony Helfer, director of the western division of the union. He declined to say how many of the members voted, but said the group represented a majority of the members. “Kroger needs to do better,” Helfer said after the votes were counted Saturday evening. However, Helfer said Kroger workers will not be striking soon and have not set a strike date. The union’s contract with Kroger expired Aug. 4. Helfer said its members continue to work under a contract extension that now expires Sept. 14. Helfer said the union is going back to Kroger to ask for what it considers to be a better contract. Although the specifics of the most recent contract offer were not made available, Helfer said a wage increase the company was offering did not offset the rising price of workers’ health care costs. 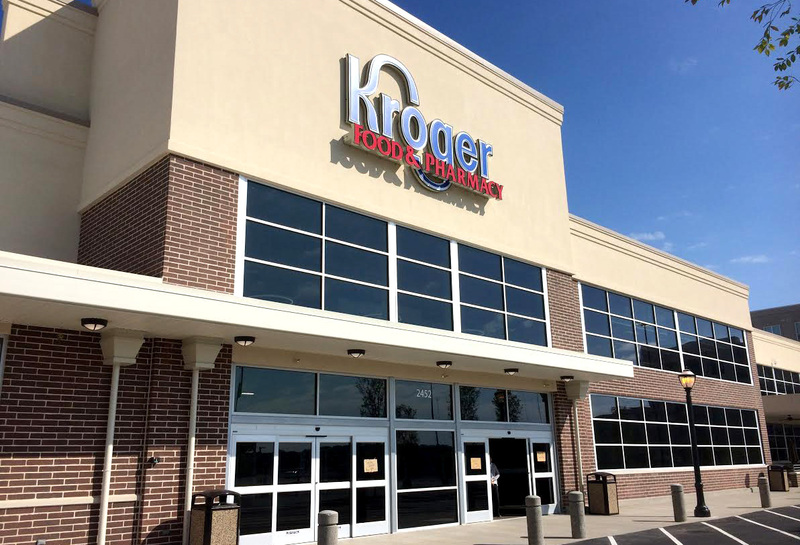 Amy McCormick, who is the corporate affairs manager for Kroger’s Columbus Division, said Saturday night that the company was not aware of the union’s Saturday votes, and therefore could not respond. The Columbus Division is responsible for 119 of the Cincinnati-based company’s stores, including 11 stores in Ohio and West Virginia where the UFCW Local 1776 KS members work. Helfer’s announcement came following two meetings the union held Saturday. The first was during the morning at the Masonic Temple in Steubenville, where its members who work for five stores in that area met for the first vote. Those attending that meeting worked for stores in Steubenville, Wintersville, Wellsburg and two Kroger locations in Weirton. Members of six stores then met Saturday evening at the Wheeling Island Hotel-Casino-Racetrack. Those included workers from two stores in Wheeling as well as Martins Ferry, St. Clairsville, Bellaire and Moundsville. Helfer said the tally to reject the contract was made from combined votes taken during both meetings.